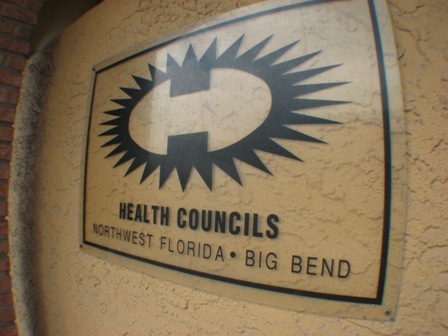 The Big Bend Health Council (District 1) is a private, non-profit health planning organization serving Bay, Calhoun, Franklin, Gadsden, Gulf, Holmes, Jackson, Jefferson, Leon, Liberty, Madison, Taylor, Wakulla, Washington counties since 1969. The Council is governed by twenty-one concerned citizens who are appointed by the fourteen county commissions of the service area. The Council members are health leaders within their communities. They either provide or purchase health care for large segments of the community, or they are interested, active, and concerned consumers. The Council shares a staff of health planning professionals with theNorthwest Florida Health Council, as well as a central office located in Panama City. 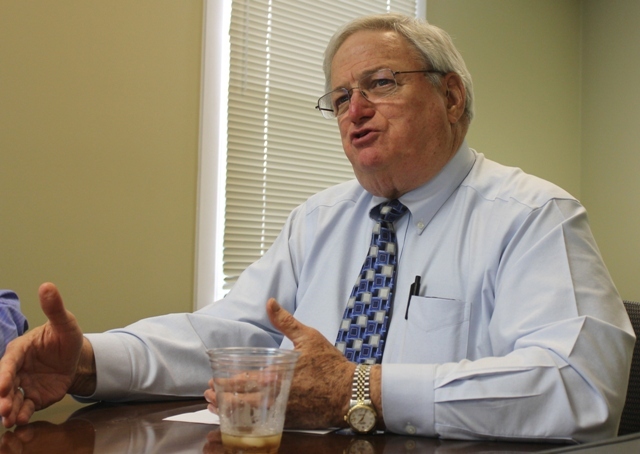 For meeting information, call Mike Hill at (850) 872-4128. Copyright 2010 Health Councils. All rights reserved.